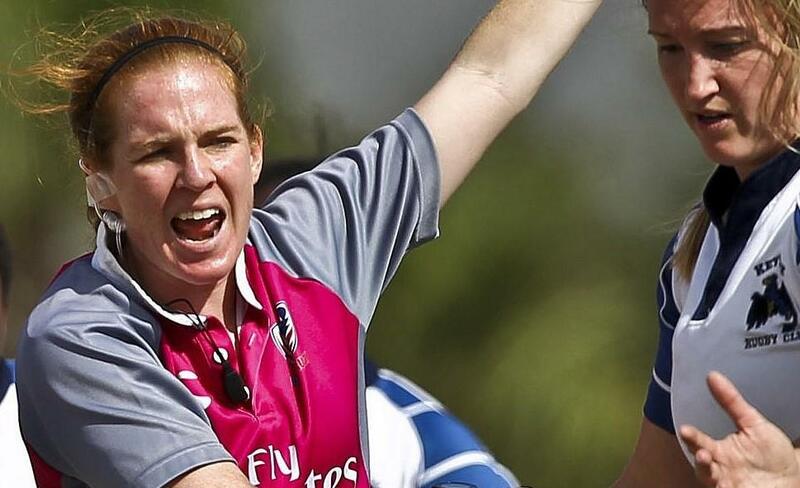 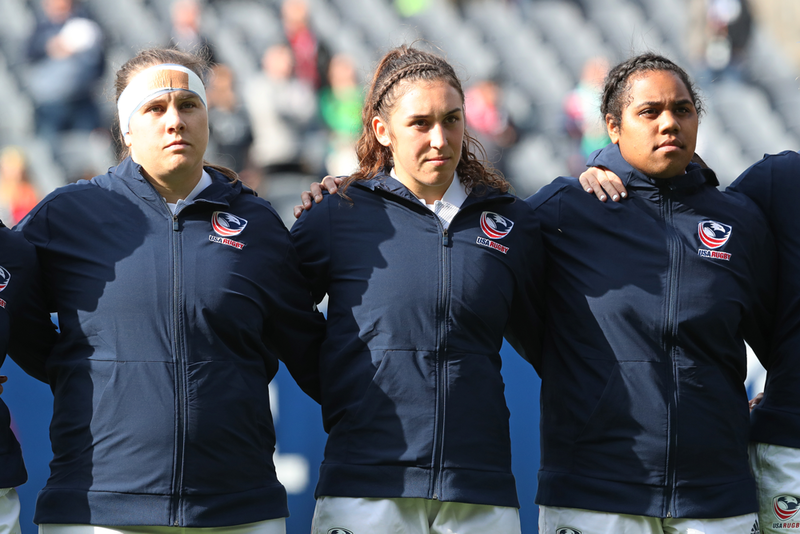 Ireland will host the eighth Women's Rugby World Cup this August, 26 years since the USA Women's Eagles won the first world championship in 1991. 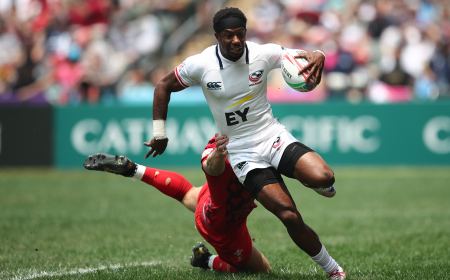 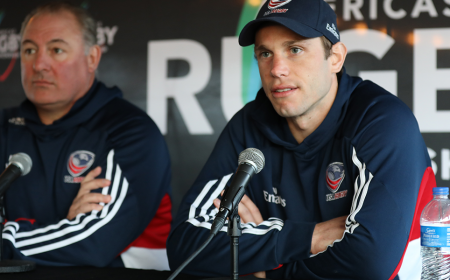 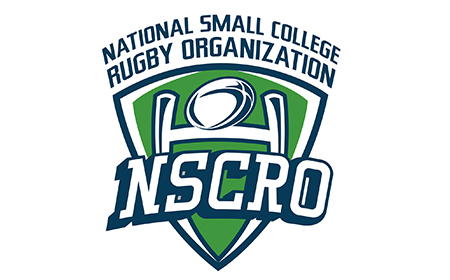 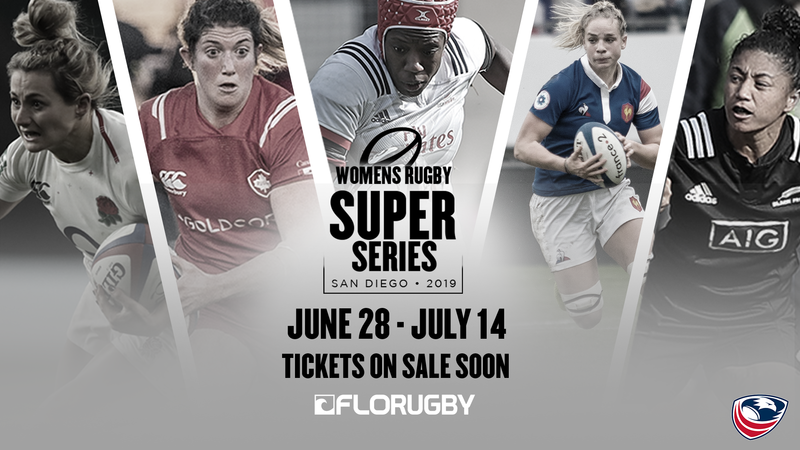 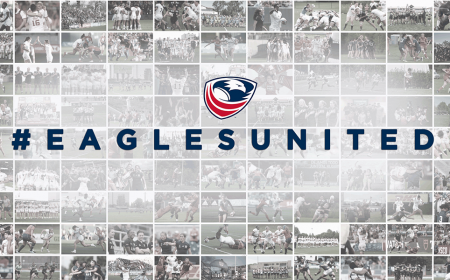 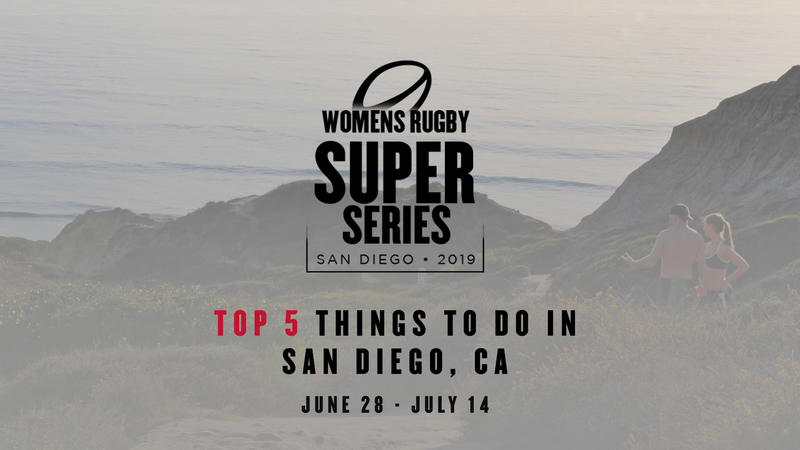 Each Thursday leading up to the tournament, USA Rugby will be taking a look at the history of the WRWC and the Eagles' performances through the years. 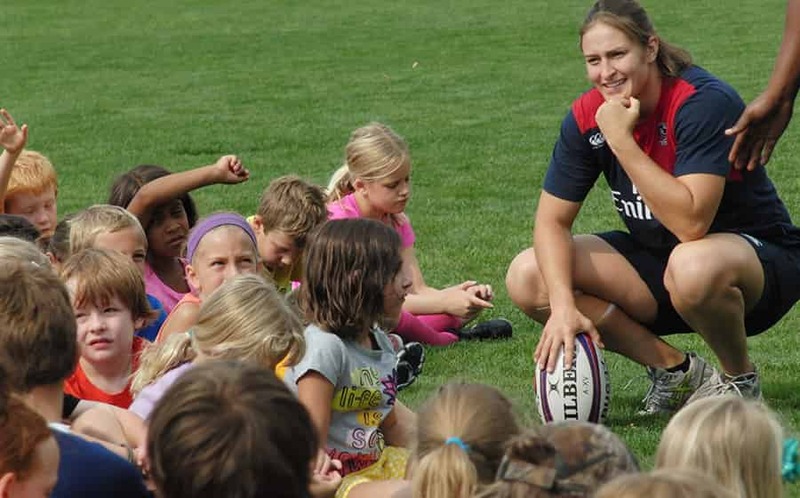 This month, the focus is on the 2002 WRWC in Spain. 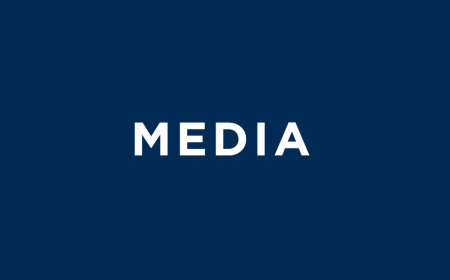 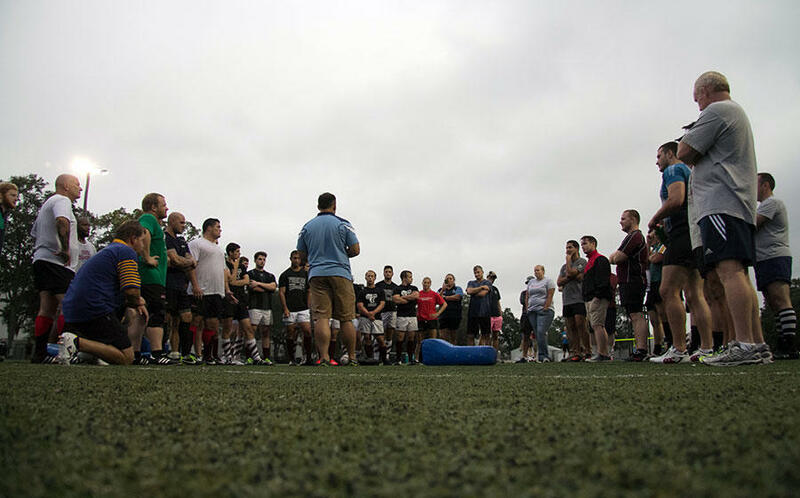 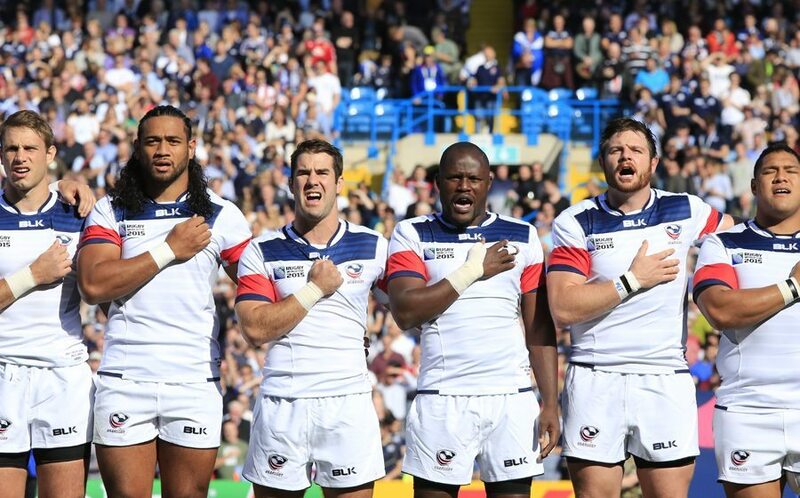 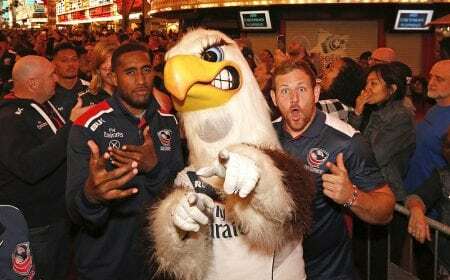 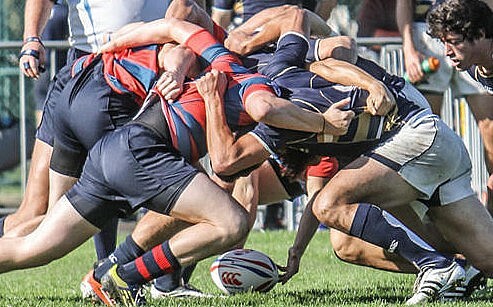 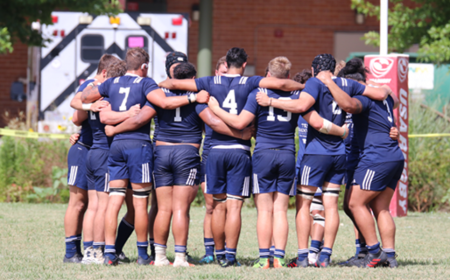 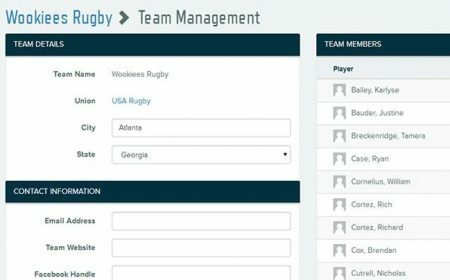 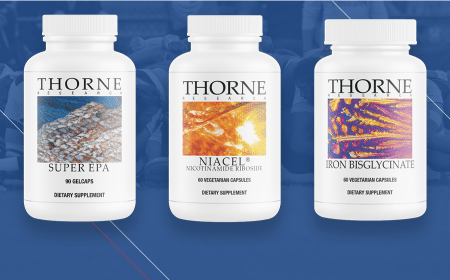 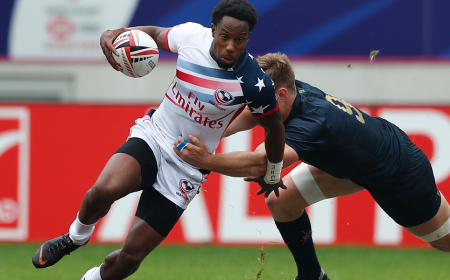 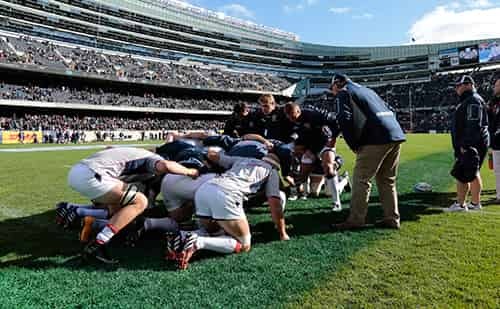 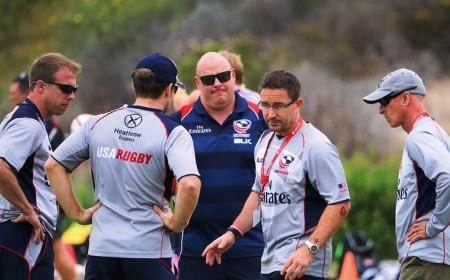 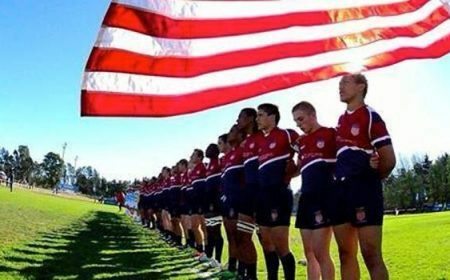 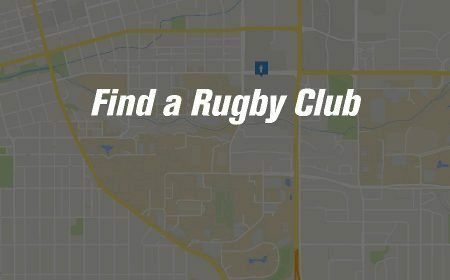 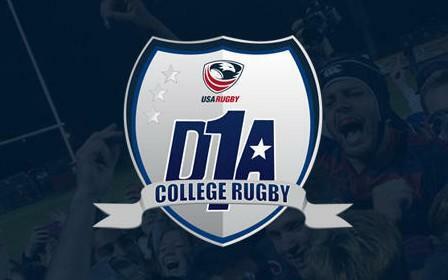 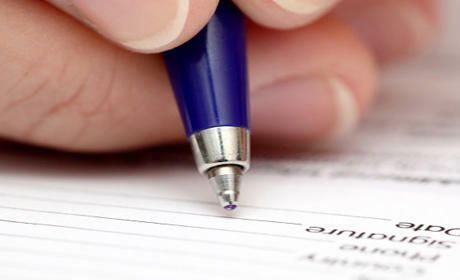 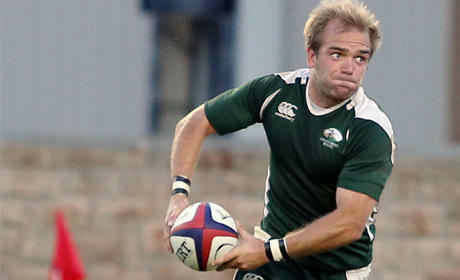 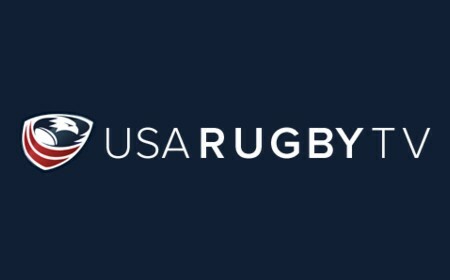 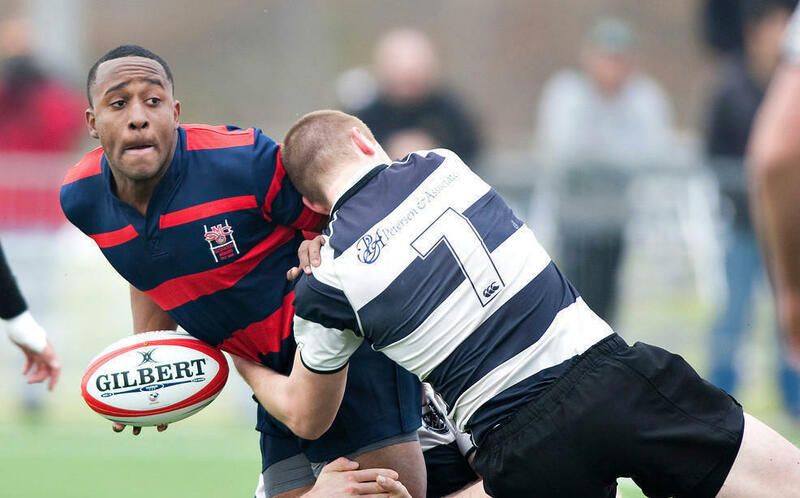 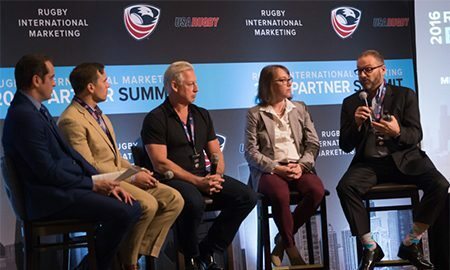 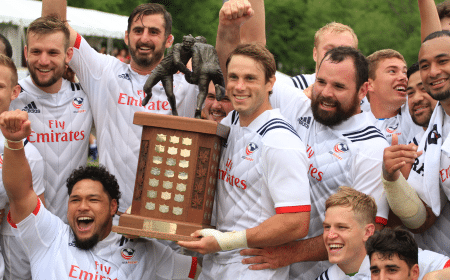 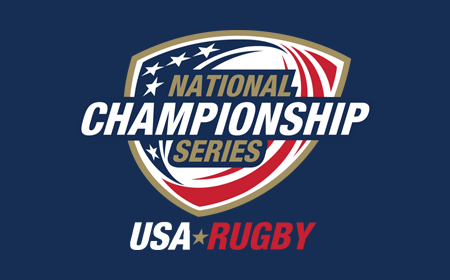 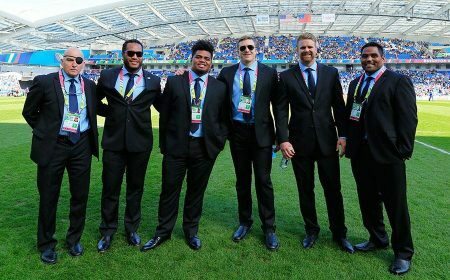 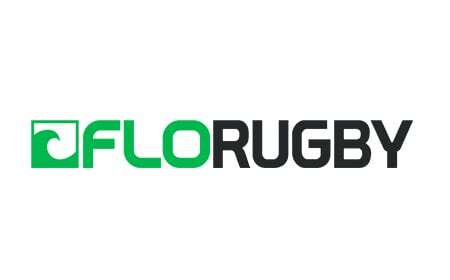 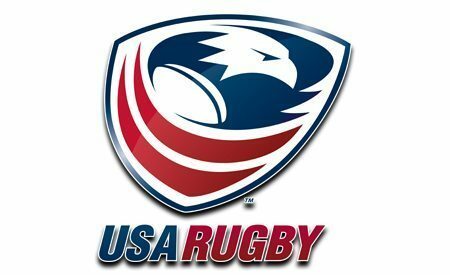 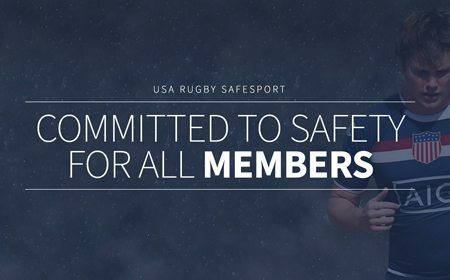 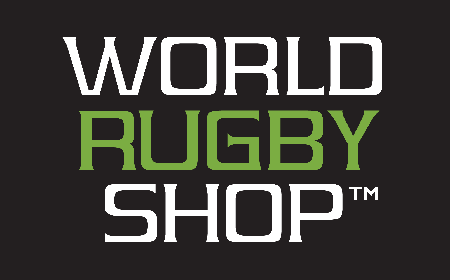 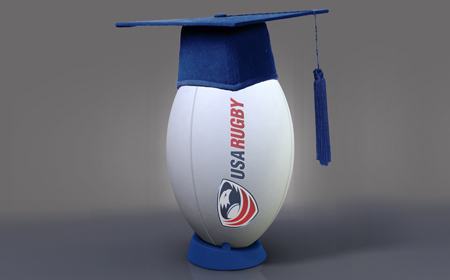 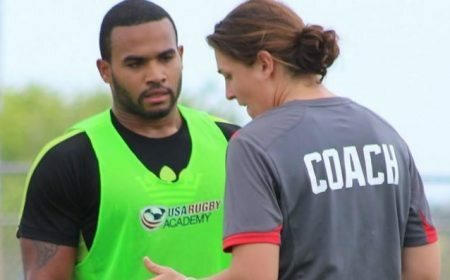 USA Rugby has agreed to a memorandum of understanding with USA Touch Rugby (USA Touch) as a game development partner. 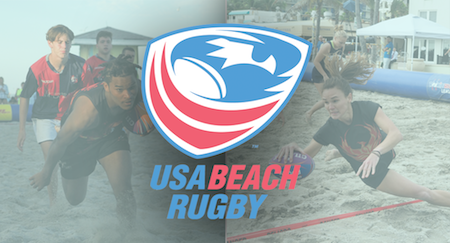 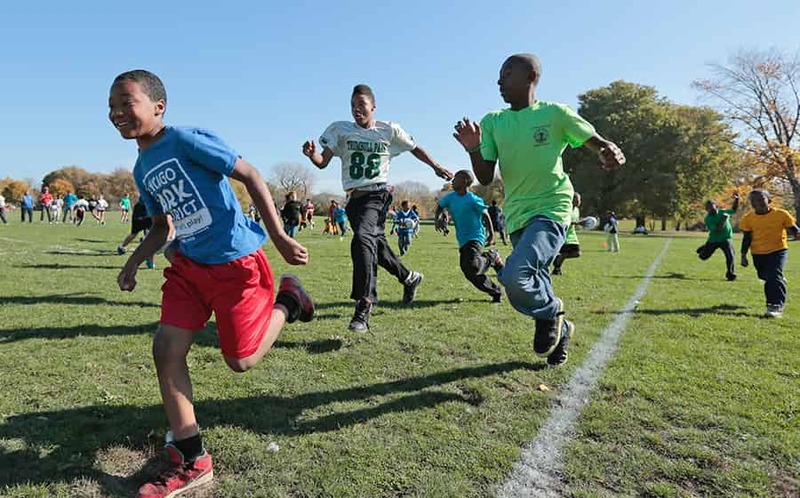 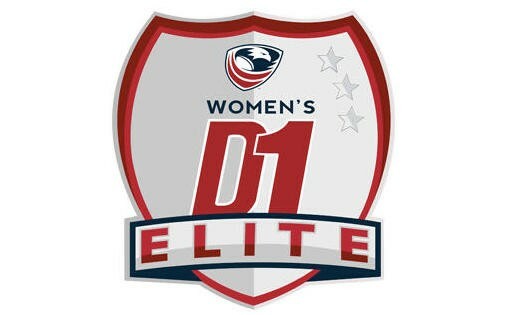 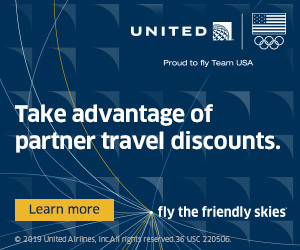 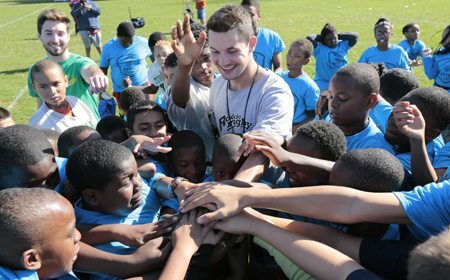 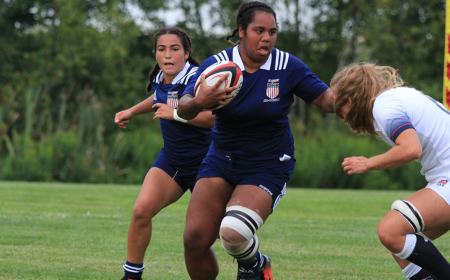 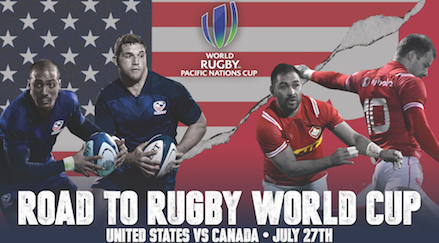 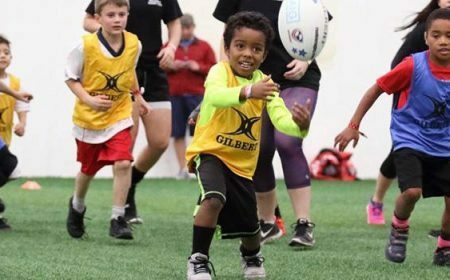 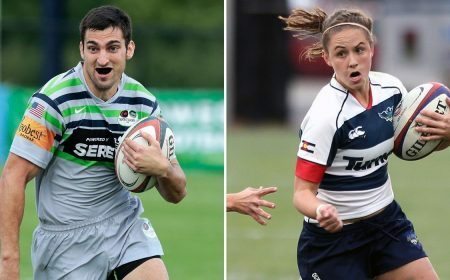 USA Touch is the official provider of touch rugby through the Federation of International Touch in the United States. 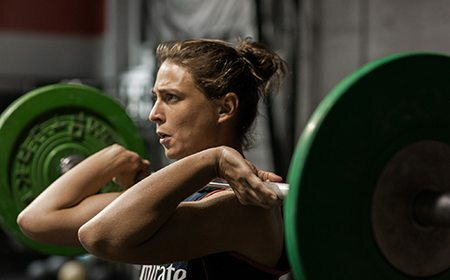 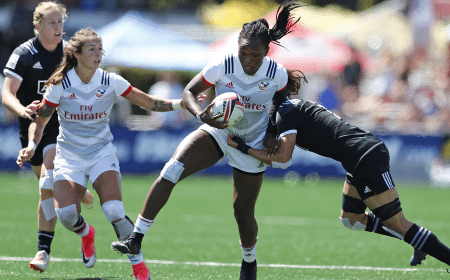 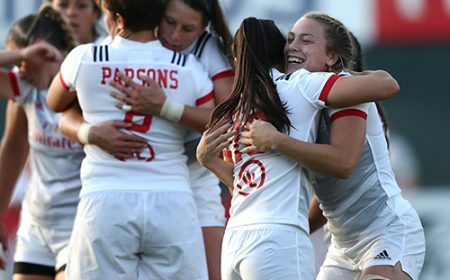 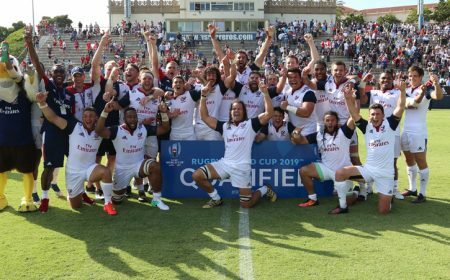 Canada secured the Can-Am Trophy for a second consecutive year Saturday as the USA Women's Eagles conceded six tries in a 37-10 loss at the Chula Vista Elite Athlete Training Center. 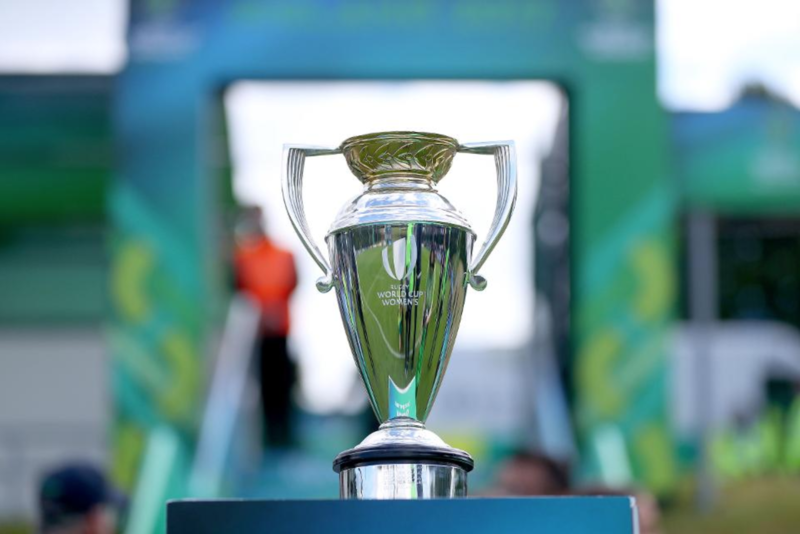 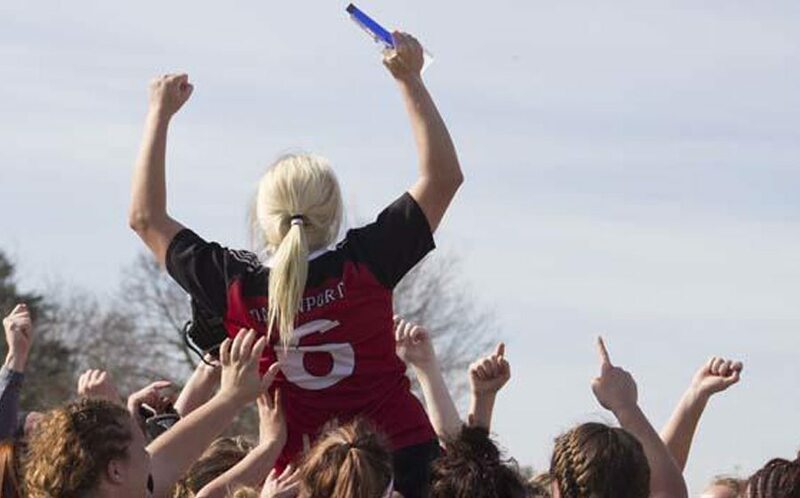 Ireland will host the eighth Women's Rugby World Cup this August, 26 years since the USA Women's Eagles won the first world championship in 1991. 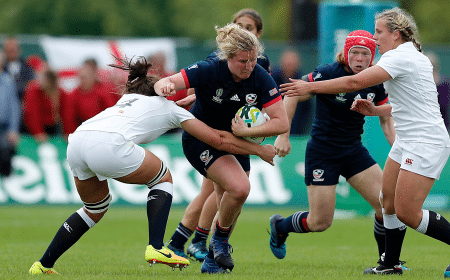 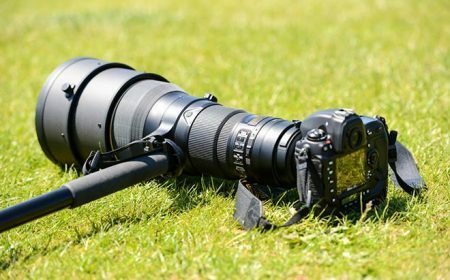 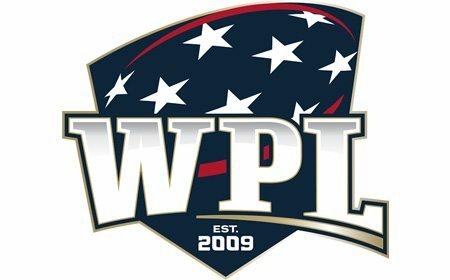 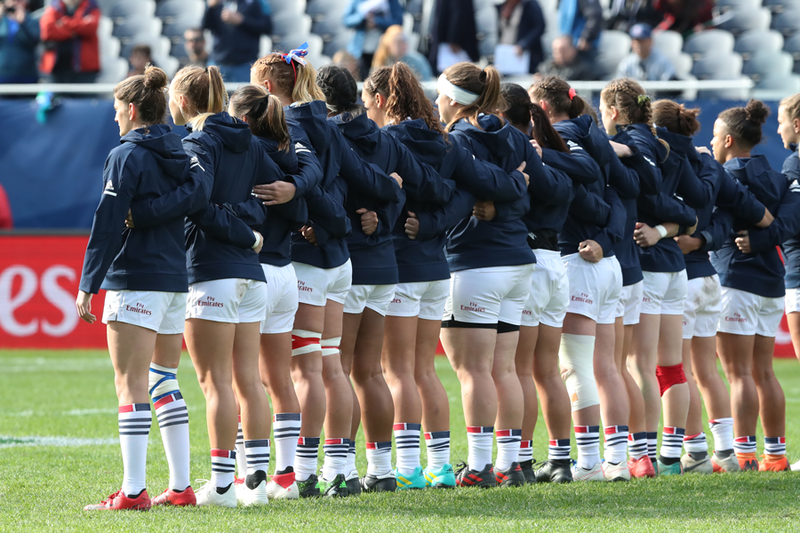 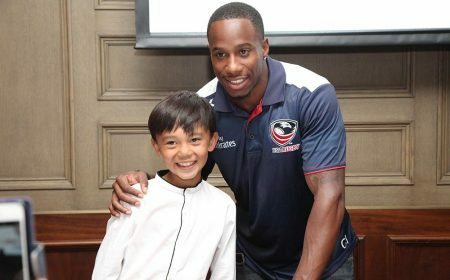 Each Thursday leading up to the tournament, USA Rugby will be taking a look at the history of the WRWC and the Eagles' performances through the years.